Fresno is located in California and the city’s location places it virtually in the middle of the state. Although the coast is a few hour’s drive away, it’s still easy to day trip out to some of the most spectacular shorelines in the United States. At the same time, the inland natural wonders of places such as Yosemite National Park or the Sierra National Forest are much more easily accessible than if you base yourself in the more traditional Californian cities of LA or San Francisco. 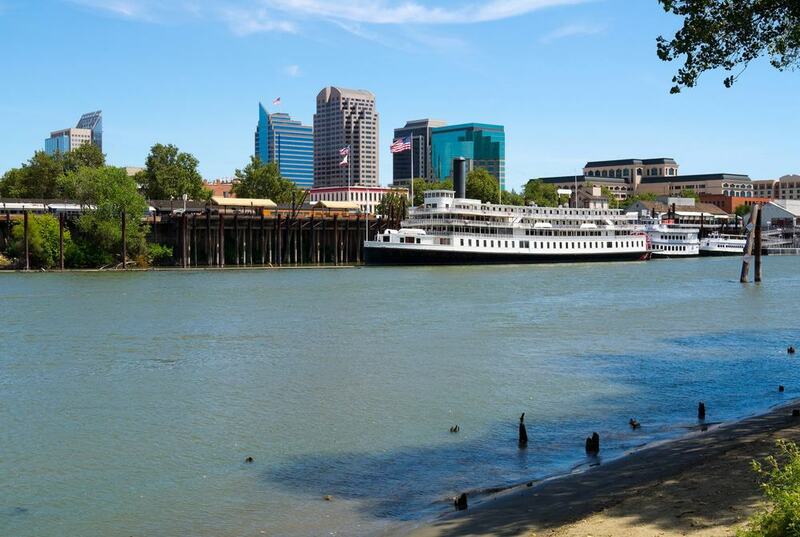 Those big cities too are easily reachable on day trips from Fresno, and you can explore so much of California, be it the coast, the theme parks, or the wild areas of outstanding natural beauty that the state is famed for. There’s a lot do from the city, so to help inspire your travels in California, here are the best day trips from Fresno. The name Yosemite conjures images of wild landscapes and beautiful vistas. Because this area of natural beauty is quite simply so spectacular, it’s become a must visit national park in the United States for many travelers to the country. 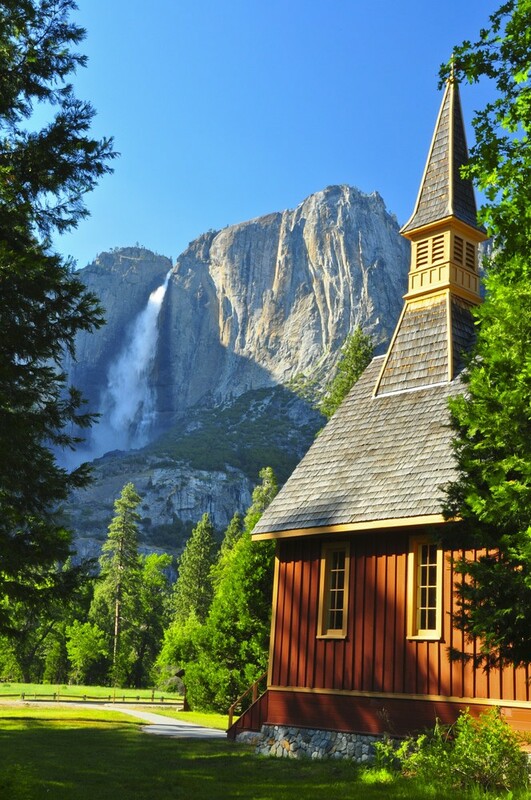 Yosemite is located just a two-hour drive away from Fresno, making it the perfect day trip. It’s so vast and so enthralling that you may find that you have to return time and time again to even begin to appreciate the scale of this place. With a huge area that encompasses over a thousand square miles of untouched land, there is certainly a lot to see in Yosemite National Park. The place to start is Yosemite Valley, where you can get your first taste of the glorious landscapes that await you. This is mountainous terrain and some of the best sights are the huge, distinct peaks – including the likes of El Capitan and Cathedral Peak. Yosemite could well be the best day trip from Fresno, so don’t miss out. Hume Lake is found just an hour to the east of Fresno and offers some dramatic vistas over shimmering water. This huge lake is found within the protected area of Sequoia National Forest – another vast area of pristine wilderness in the Californian interior. The lake is actually man-made; it sits behind a dam that was created in the early 20th century. Hume Lake today provides an extensive recreation area, where you can hike, fish, kayak and do much, much more too. 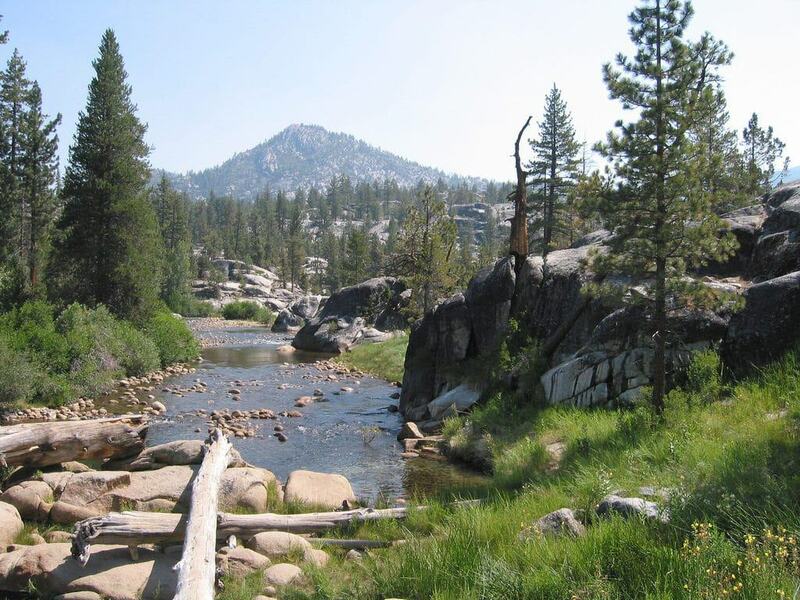 Kings Canyon National Park is also found an hour to the east of Fresno, in the towering Sierra Nevada mountain range. The park is known for its huge mountain peaks, and, of course, for the enormous canyon that cuts through it. Kings Canyon is absolutely spectacular to see, and reaches depths of up to a mile. The canyon was carved out by a glacier – as was much of the surrounding landscape – and as much as you can try, it’s difficult to comprehend the slow process that created the extravagant sight you see today. 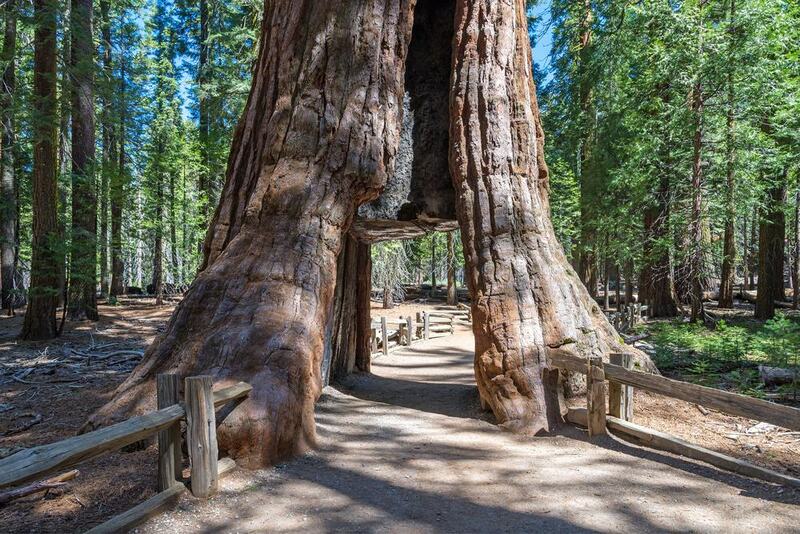 Sequoia National Park is named for the tall sequoia trees that are found throughout the region. 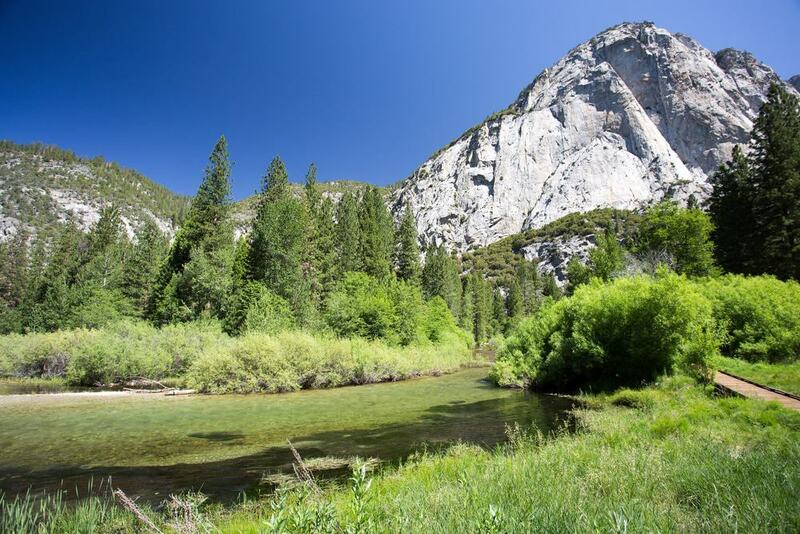 Located to the south of Kings Canyon, this is an easy but rewarding day trip to make from Fresno. The giant forest within the park is home to some of the world’s tallest trees, including the iconic General Sherman tree, which – at just over 80 meters high – can claim to be the tallest in the world. Not to be outdone, Sequoia National Park is also the home of the tallest mountain in the contiguous United States. Mount Whitney stands at a staggering 4,400 meters and is truly a sight to behold. Mono Hot Springs is a two-hour journey east of Fresno and situated in the beautiful surrounds of the Sierra National Forest. These natural hot springs offer a relaxing retreat away from city life; you can bathe in the geothermal waters all day long while simply staring around the encompassing forest. There are six separate pools in the area; the hottest of them can reach extreme temperatures of over 40 degrees Celsius. 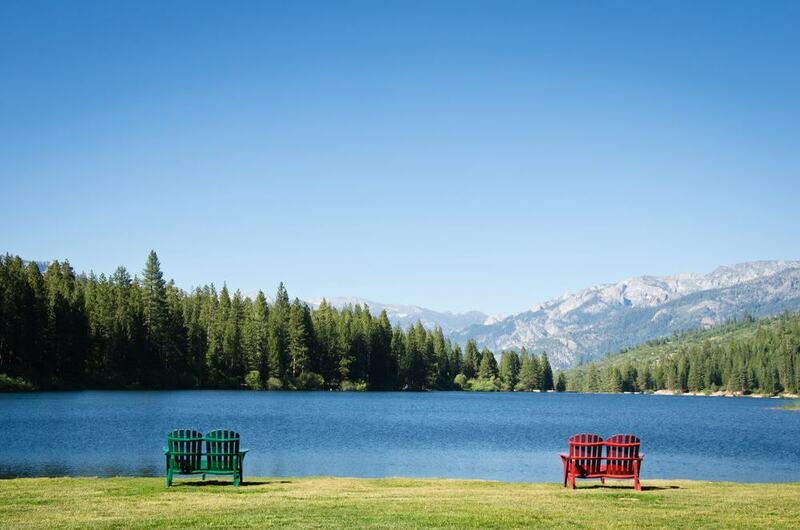 Huntington Lake is also found within the protected confines of the Sierra National Forest and offers visitors the chance to experience the serene lakeside peace that’s found here. Like many of the lakes in central California, this is man-made, created in the early 20th century as hydroelectric power was harnessed to fuel development in the area. 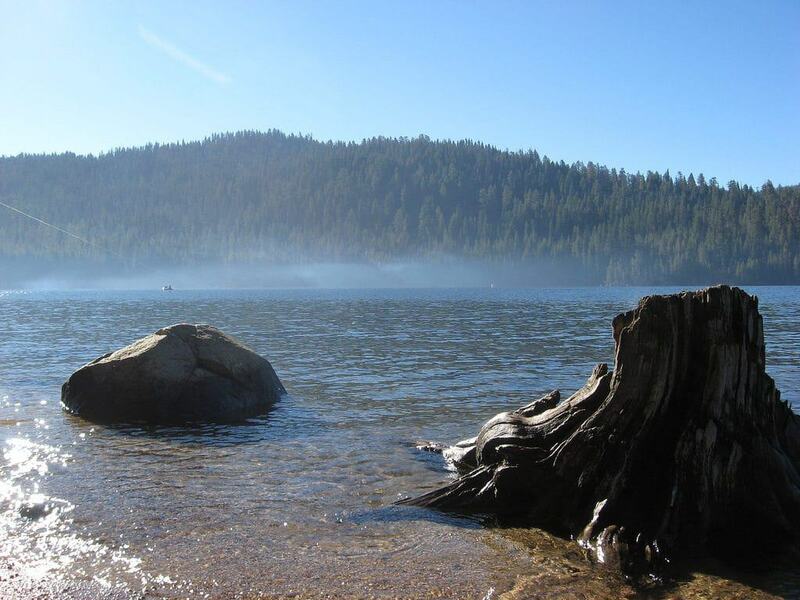 Now, Huntington Lake is the perfect place to hike, bike and camp, while the water and wind conditions are particularly renowned for their suitability for sailing pursuits. Directly south of Fresno is the large city of Bakersfield. This vibrant, inland city is known for its culture, music, and food, and is fast becoming an alternative destination to visit in California. Aside from the bars and restaurants, Bakersfield is also home to some intriguing museums. 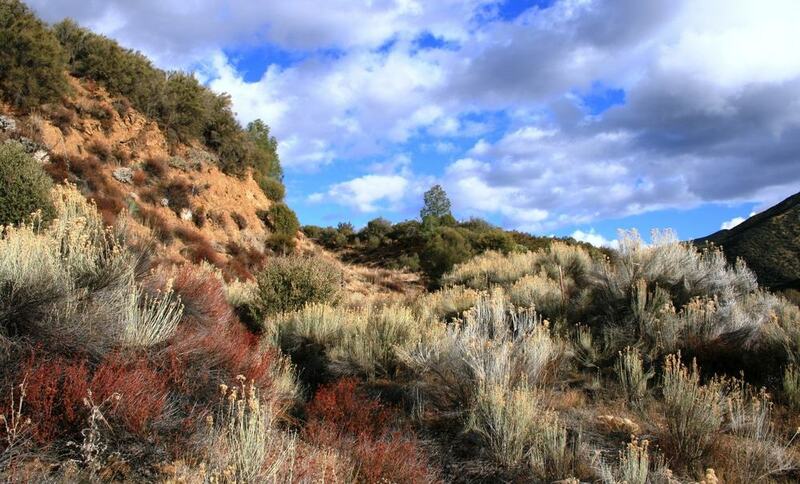 The Kern County Museum offers visitors an insight into the significant local history and the origins of the city, while the Buena Vista Museum of Natural History gives you the chance to explore the region’s geology and the natural forces that have shaped California into such a striking place. The beautiful mountains and landscapes of the Los Padres National Forest are found towards the coast. This is the dividing range that separates coastal California from inland California, and it’s a dramatic place to visit. There are extensive hiking trails through the national forest and you are guaranteed to stumble upon epic views wherever you choose to walk. 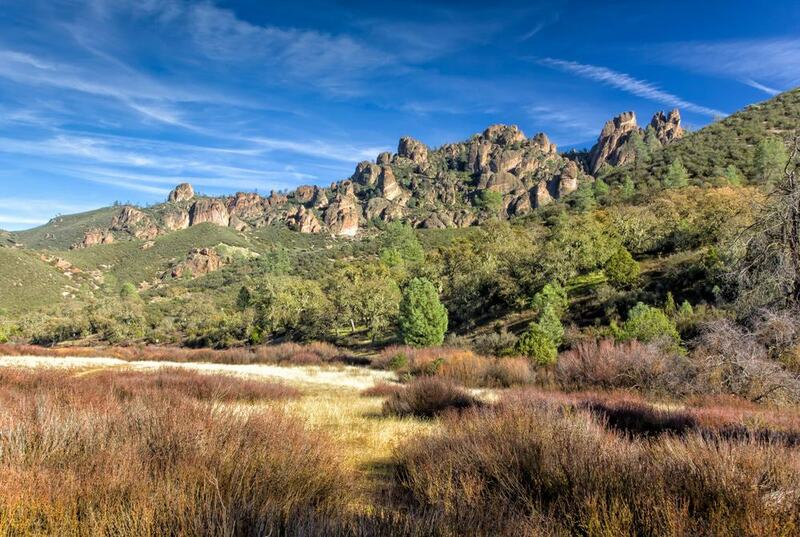 If you don’t fancy making the drive back to Fresno, you can even stay overnight at one of the many campsites to truly experience this wilderness. Close to Los Padres National Forest on the Californian coast, is the iconic location known as Big Sur. 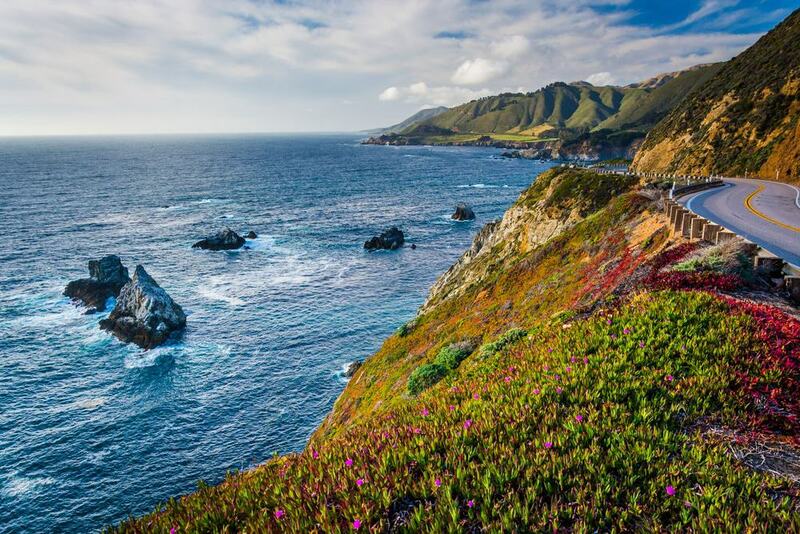 For decades, Big Sur has been a renowned stop on road trips and for travelers exploring the state. From Fresno, it’s easy to make a day trip here. Big Sur is a truly dramatic piece of coastline. In California, it’s unique, because much of it remains almost completely undeveloped. There are few other coastal locations offering such striking, windswept and rugged cliffs, where there is little else to see except for crashing waves. Just inland from the Big Sur coastline can be found the extraordinary remains of an extinct volcano. The leftovers of this volcanic landscape are a dramatic sight to see. As well as being a beautiful area of wilderness, the park has become the home of a huge array of wildlife. Rock climbers flock here too because the unusual rock formations provide the perfect playground for their sport. 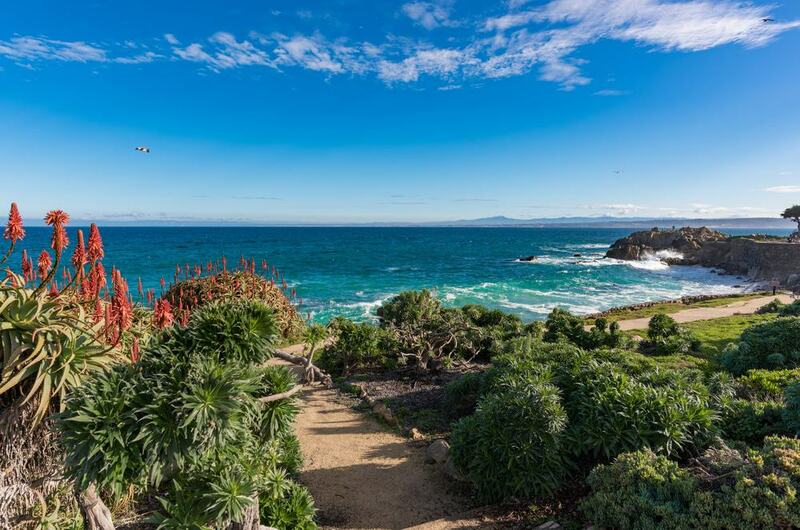 Located on the coastline above Big Sur is the city of Monterey. Overlooking the expansive Monterey Bay, the city couldn’t be more picturesque and is just a two and a half hour drive from Fresno. It’s also incredibly historic; Monterey was founded by the Spanish and was a part of their Californian colony, before becoming part of Mexico and eventually the United States of America. You can see many of the state’s original and now preserved government buildings, while today, the cultural scene here is flourishing and lively. South of Big Sur, on the coast towards Los Angeles, is the city of Santa Maria. Here you can find some outstanding natural scenery, from the coastline to the tall sand dunes. For food lovers, this is also a city that needs to be visited, as Santa Maria is home to some of the best BBQ restaurants in the state. 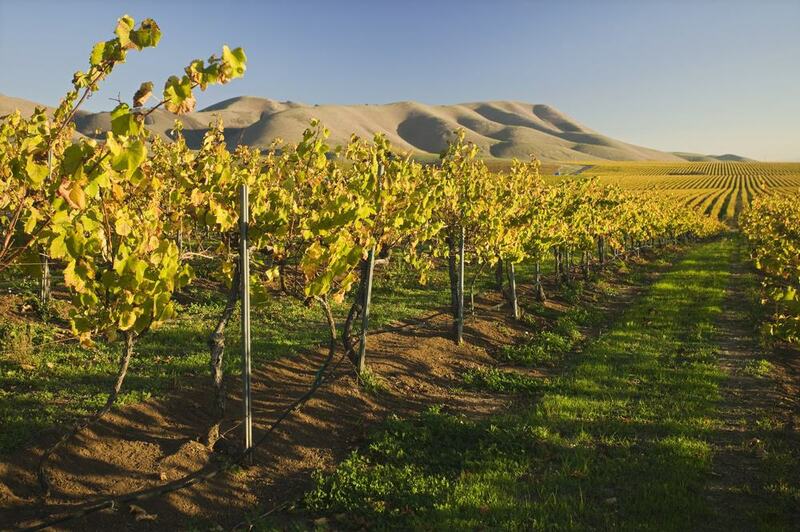 In the surrounding valleys, there are many well-regarded wineries; the landscape and climate are perfect for cultivating excellent grapes to be turned into premium bottles of wine. Sacramento is three hours directly north of Fresno and makes for an interesting day trip. This large, inland city is, in fact, the capital of California, although it always seems to be overshadowed by the better-known cities of San Francisco or Los Angeles. 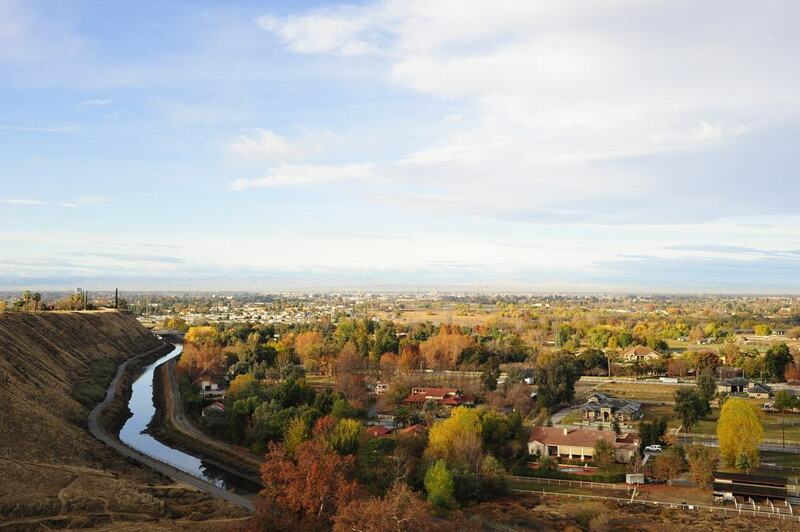 This is the center of the state and here you can experience local life in a different manner to what might be found along the coast, or even in Fresno. Visit the State Capitol Museum, explore Downtown, and find out what this fast-growing city is all about. 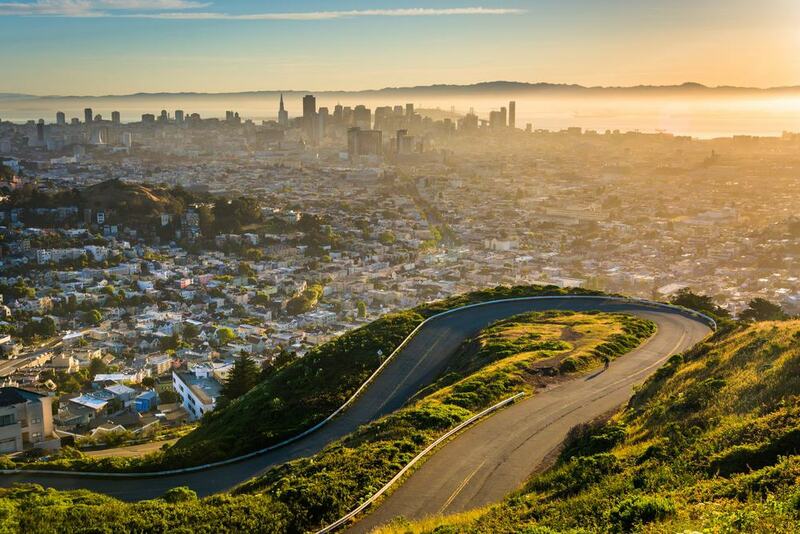 San Francisco is one of the most popular destinations to visit in California, and from Fresno, it’s just under three hours away. It’s a long day trip, but start early and you can experience all of the iconic sights that the city has to offer. Check out the spectacular skyline, visit the Golden Gate Bridge, the lively waterfront and piers, and, of course, ride a tram. If you have time, make a trip over to Alcatraz to see one of the world’s most infamous prisons. 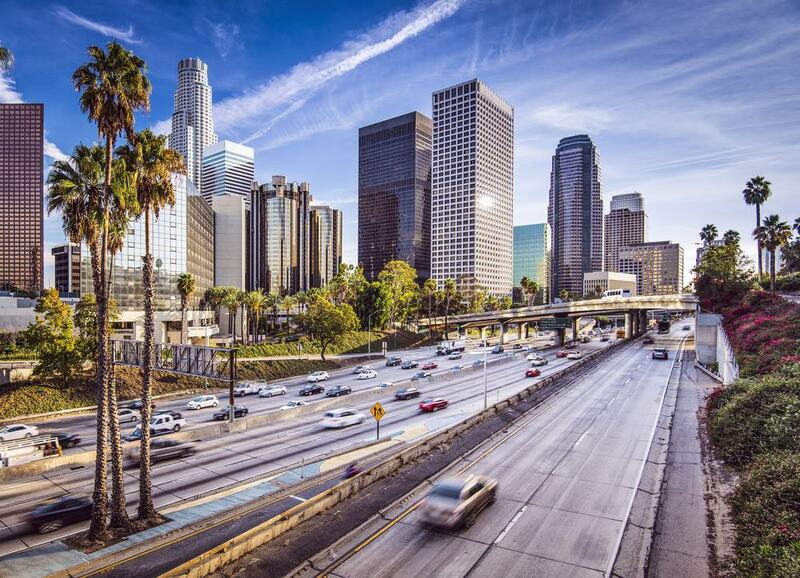 Los Angeles is California’s other iconic city. Although it’s a bit further away – to the south – than San Francisco is to Fresno, it’s still worth the long drive to see first-hand what exactly draws so many people to LA. Visit the famous Hollywood sign in the hills, explore the neighborhoods of the rich and famous, or if you are looking for a thrill, take a trip to one of the many theme parks in the Anaheim area for a wild day out from Fresno.